Ateneo de Davao University alumnus Monching Lumantas expressed his frustration towards detained Senator Leila de Lima who was recently awarded by Liberal International an award called Prize for Freedom. 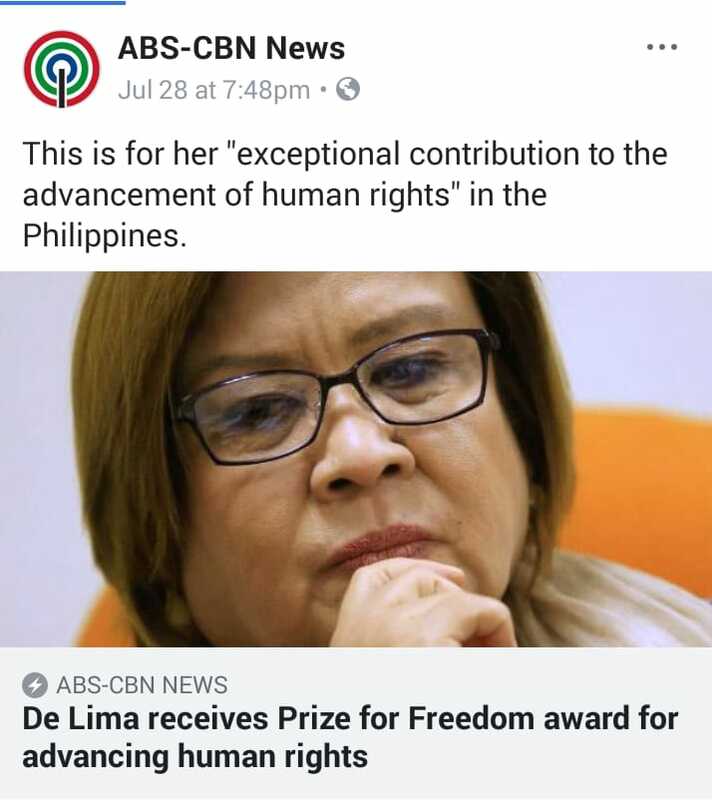 Lumantas was clearly upset and unbelieving of this award given to de Lima. “No award can set you free for the evils you have done to society,” said Lumantas. He then went on to list down other world leaders that have also received award but have done some questionable things. Lumantas mentioned Aung San Suu Kyi, the leader of the National League for Democracy, and the first and incumbent State Counsellor in Burma, who also received the award but has been heavily criticized by people all around the world for her views towards the Rohingya crisis. 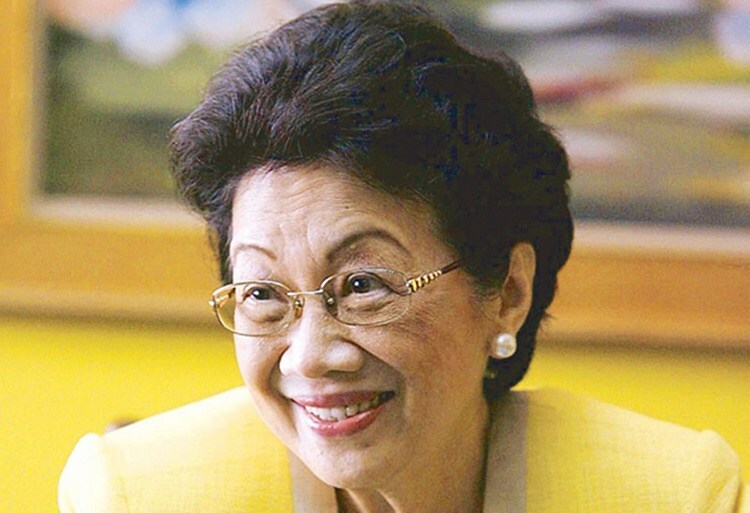 Former President Corazon "Cory" Aquino was also mentioned by Lumantas, saying that she was also awarded the same recognition in 1986, but is also hated by most pro-Duterte supporters. 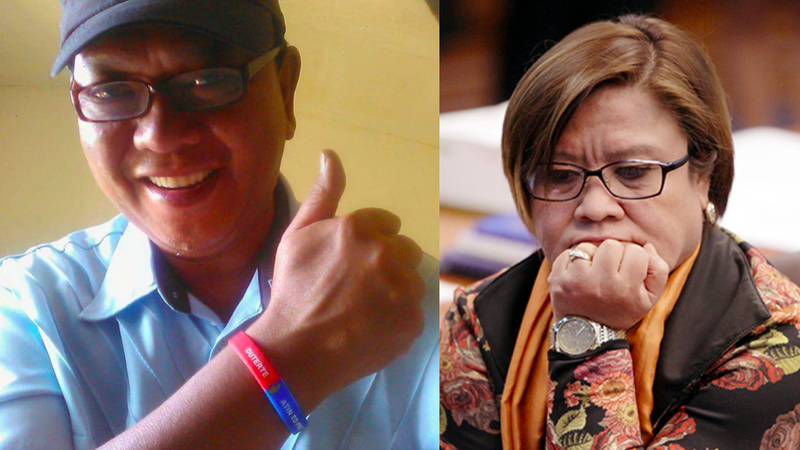 Lumantas said that De Lima used her power and seat in the senate in order to peddle drugs to the people. He also said that de Lima worked with some high profile inmates in the New Bilibid Prison in order to create more shabu. These are the reasons why Lumantas thinks that the award is unfair and biased. “This award is biased, self-serving and a disgrace to the very people whose lives have been ruine, families destroyed, and the youth disoriented because of drugs,” Lumantas said. Ending his post, Lumantas gave a message to de Lima, saying that her accepting award will only show that she has no delicadeza, and that she must clear her name in the court first. “if you accept this award, you have no "delicadeza". Defend yourself first in court and wait til you get acquitted. Maybe next time you will receive the most coveted Nobel Peace Prize,” Lumantas said. In 1985, Aung Sang Suu Kyi received this prestigious award for fighting a military junta and brought back democracy to Burma. In 1986, Corazon Aquino received the same recognition for fighting a dictatorship and brought back freedom to our nation. Today, the same prize was given to another lady who is imprisoned for bringing misery to her people. What human rights are you talking about? She allowed drugs to be peddled on the streets while she was in power. She entered into a conspiracy with high profile inmates at the New Bilibid Prison to cook "shabu" so she can advance her political ambition. She flirted with her driver and bodyguards and used them as couriers and bagmen to pursue her lavish lifestyle. These are the charges she has to answer to the Filipino people. This award is biased, self-serving and a disgrace to the very people whose lives have been ruined, families destroyed and the youth disoriented because of drugs. The past recipients fought for real freedom and here they are honoring a protector of criminals. Let me give you a tiny bit of advice Leila...if you accept this award, you have no "delicadeza". Defend yourself first in court and wait til you get acquitted. Maybe next time you will receive the most coveted Nobel Peace Prize."